Spice Urban Towns on Danforth Rd. Intersection:Danforth Ave. & Danforth Rd. All the ingredients for a perfect urban lifestyle. Coming soon to Danforth Ave. & Danforth Rd. 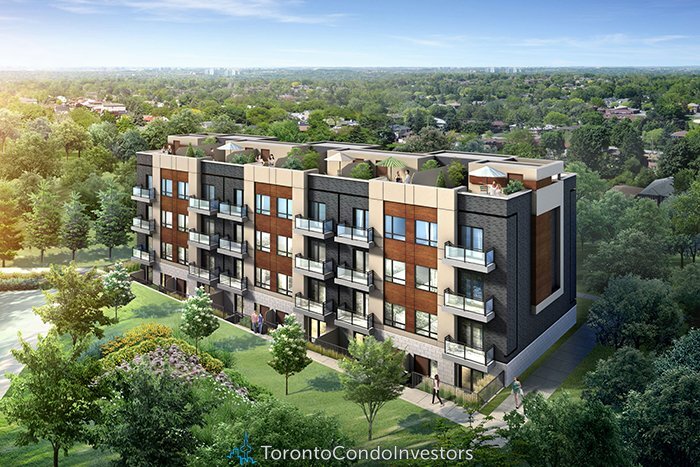 Bungalow, 2-Storey Urban Towns & Rooftop Terrace Designs Starting from the mid $300’s.